Taking awesome photos in 2019 is easier than it’s ever been — thanks in part to your iPhone. Not only do you not need a DSLR to get professional-quality photos, but you can also keep your entire photo album in your pocket. Like any new skill, iPhone photography does take a bit of practice and experimentation, but even beginners can take stellar iPhone photos with very little effort. Ready to give it a shot? Here are our favorite iPhone photography tips to help you get started. iPhone photography is photography without a camera and editing without a computer. It’s a whole new way to capture moments and scenery using your iPhone. Is iPhoneography “real” photography? Absolutely! Yes, iPhone cameras are less advanced than DSLRs, but the quality of a photo is not just about the equipment you’re using. It’s about creativity, composition, and your mastery of the tools in front of you. Learning to take better iPhone photos is not hard, and it’s a great way to save money on camera equipment — as well as free up space in your backpack. Follow our iPhone photography tips for beginners, and you’ll never look back. Did you know that when you’re taking photos with your iPhone, the shutter doesn’t actually release until you remove your finger from the button? Combined with the slim size of your phone and the way you have to hold it to get a good shot, that makes for a good amount of camera shake, resulting in blurry photos. Thank goodness there’s an easy solution. Your iPhone's volume up button acts as an additional camera shutter. You can also use wired or wireless headphones with volume buttons to release the shutter. Becoming a better photographer doesn’t happen overnight, so be prepared to take lots of photos. Professional photographers take hundreds, even thousands of photos during the course of a single photoshoot. The more you take, the better the odds that you’ll come away with the shot you wanted. When photographing people, taking multiple shots is the best way to ensure you get a good expression, and the same holds true for wildlife and pet photography. Because you’ll be taking a lot of pictures as you learn and grow as a photographer, it’s important to create a system for managing your photos before they get out of hand. 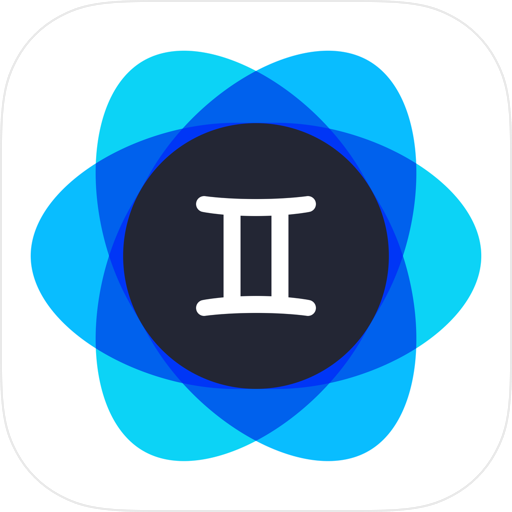 Gemini Photos is an iOS app that helps you quickly and efficiently get rid of similar shots, saving you time and space on your phone. Burst mode is a quick and easy modification to your shutter button that allows you to take 10 shots per second. All you have to do is tap and hold your finger on the shutter, and your iPhone does the rest. This is a great way to capture fast-moving action, silhouettes, children, and group photos. Most beginner photographers shoot at chest level, but there are so many more interesting perspectives that will make your photo stand out from the crowd. Don’t be afraid to get down low or climb high to get a compelling shot. Another way to break free from humdrum photography is to move your horizon line out of the center. They may seem like small changes, but these experiments will encourage you to think and shoot creatively. HDR stands for high dynamic range, which is the ratio of light to dark in a photo. 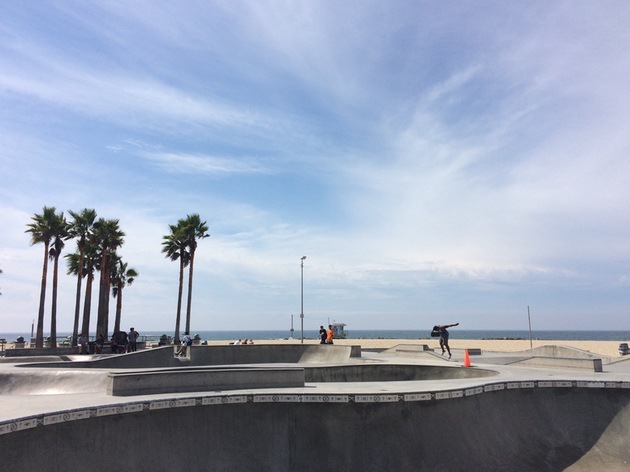 For scenes with a lot of detail, it can be hard for your iPhone’s camera to properly expose all areas of the shot. Your sky may have beautiful highlights, but your foreground will be in shadow. When you use the HDR mode available in the Camera app, your iPhone actually takes three photos, all at different exposure levels, and then combines them for a perfectly exposed shot. HDR mode is best used for landscapes, still-life shots, and photos with strong shadows or low light. It’s not a good choice for scenes with a lot of movement. You don’t need years of experience under your belt to create well-composed photos. Start by using the rule of thirds when framing your shot. This basic principle means composing your shot so that points of interest are offset from the center. To make using the rule of thirds even easier, you can enable the grid feature in the Camera settings. Use the grid to position your subject matter at one of the four grid intersections for expertly composed photos. 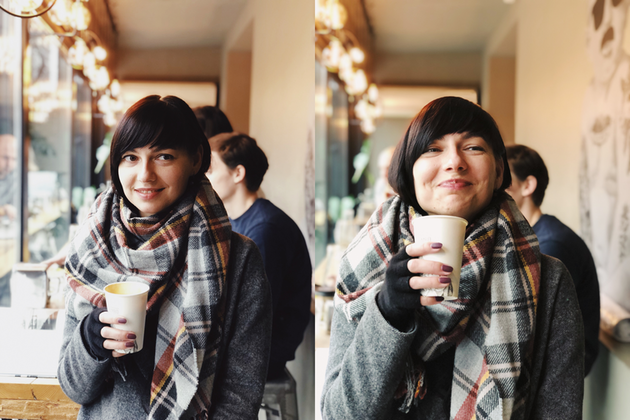 If you’re shooting with an iPhone 7 Plus, iPhone 8 Plus, iPhone X, or one of the XS models, you can use your Portrait mode in the Camera app to create a beautifully blurred background. To achieve this effect, open the Camera app, tap on Portrait, and frame your shot. Your subject should be between two and eight feet from the camera. When the yellow box with the words “depth effect” or “natural light” appears, you’re ready to tap the shutter. You can combine Portrait mode with Burst mode to ensure you get the perfect facial expression. Photos without depth can be flat and uninspired. There are lots of ways to create a feeling of depth in your shots. One of the easiest is to ensure that your composition has a distinct foreground, middle ground, and background. This works especially well for landscapes. Find something interesting in the foreground, and you’ll automatically add depth to the rest of your shot. Leading lines is another cool feature you can look for when framing your shot. Think roads, train tracks, or rows of buildings leading into the distance. External lenses are an awesome way to turn your pic-snapping hobby into professional iPhone photography. Add-on lenses clip onto your iPhone’s existing lens to change the field-of-view, while often improving the quality of the final result. You can buy fisheye lenses for a distorted wide angle effect, macro lenses, and telephoto lenses, at a huge range of price points. Buy the best lenses you can afford — in this case, you definitely get what you pay for. You could probably spend the rest of your life playing around with all the different editing apps and filters available for iPhone. Whether you want to do minor adjustments, edit out unsightly electrical wires, or add incredible artistic effects, there’s an app for that. A few that are perfect for beginners are Adobe Photoshop Express, which is great for minor tweaks, VSCO, which features a huge array of filters, and Snapseed, fit for more serious editing. The best photographer is someone who actually uses their camera, and the best camera is the one that’s always with you. So go ahead, play with your iPhone camera and use it to your advantage. 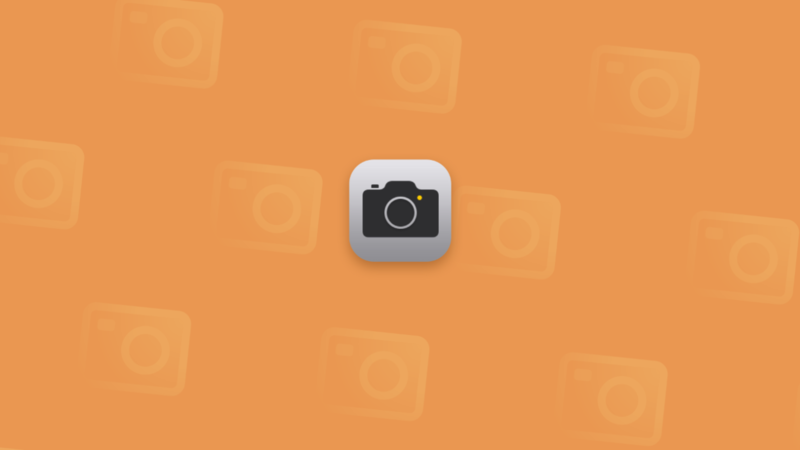 With the iPhone tips mentioned above, you’ll quickly see your photos improve.